The LGBT advocacy group is helping journalists to write and talk about the subject properly. WASHINGTON: LGBT advocacy group GLAAD sent tips to journalists for how to properly cover Caitlyn Jenner’s record-shattering Vanity Fair cover, which debuted on Monday. The group released a statement in support of the cover on Monday, along with resources for members of the media covering transgender individuals. The organization advised that the word "transgender" should be used only as an adjective. GLAAD also encouraged journalists to avoid calling Jenner by her former name, noting "it may be necessary initially to say ‘Caitlyn Jenner, formerly known as Bruce Jenner.’"
GLAAD Director of Communications Seth Adam explained that Jenner may be the only transgender individual many Americans "meet," so it is crucial for the media to cover her correctly, down to using the proper pronoun. Only 8% of Americans personally know someone who is transgender, compared with 90% who said they know someone who is lesbian, gay, or bisexual, according to the group’s polling. "Millions of people met a transgender person for the first time," said Adam, adding that there is plenty of room for education about the issue. "Caitlyn has brought tremendous visibility to the trans community." He added that her debut may also highlight the uphill battle many transgender individuals face, from workplace discrimination to violent victimization. "Already this year, eight transgender women have been murdered," Adam noted. 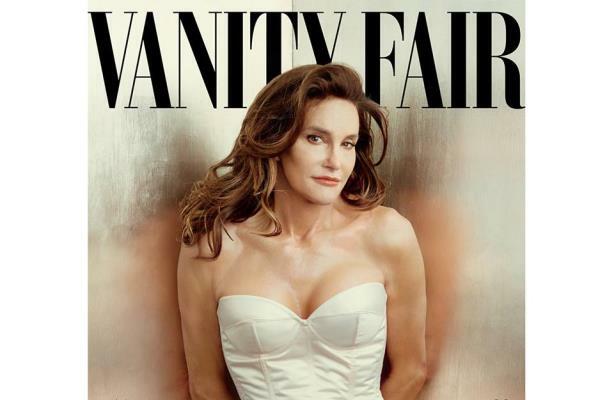 Jenner’s appearance on the cover of Vanity Fair has received widespread coverage, unprecedented for the issue. A Google search of "Caitlyn Jenner watershed" returns dozens of results about how she made her debut on the cover of the glossy magazine after years of rumors. On Twitter, Jenner broke the record previously set by President Barack Obama when he joined the social media platform as @POTUS a little more than two weeks ago, topping 1 million followers in about four hours. Experts in the LGBT comms space lauded Jenner’s bravery in sharing her transition story with the world, acknowledging both society’s movement towards acceptance and the work that still needs to be done. "I’ve never seen anything like it in my 20 years of working in this space," said Stephen Macias, SVP and LGBT practice group head at MWW. "In a really wonderful and positive way, it speaks to change and the evolved landscape around the world." He noted that while there was an outpouring of support for the former Olympian "across all sorts of generations," some disparaging comments came from "expected places" such as Republican presidential hopeful Mike Huckabee and Fox Business commentators. "There’s a similar response of negativity that mirrors the negative response to gay and lesbian issues," said Macias. "What I think is very exciting for many people [is] the kindness and support in the large media conversation." He added that the cover could mean "a few more lives can be saved [and] more lives can be lived in a truthful, honest, and fulfilling way."